3/24: Taking It To The Cards. A quick story for you! I’m in the process of buying a new to me used car. After much research and some useful guidance from the angels, I’ve settled on the car I want, and have an accepted offer. I cleared my deck and asked — is this the right car? Is this really the car for me? — as I shuffled. 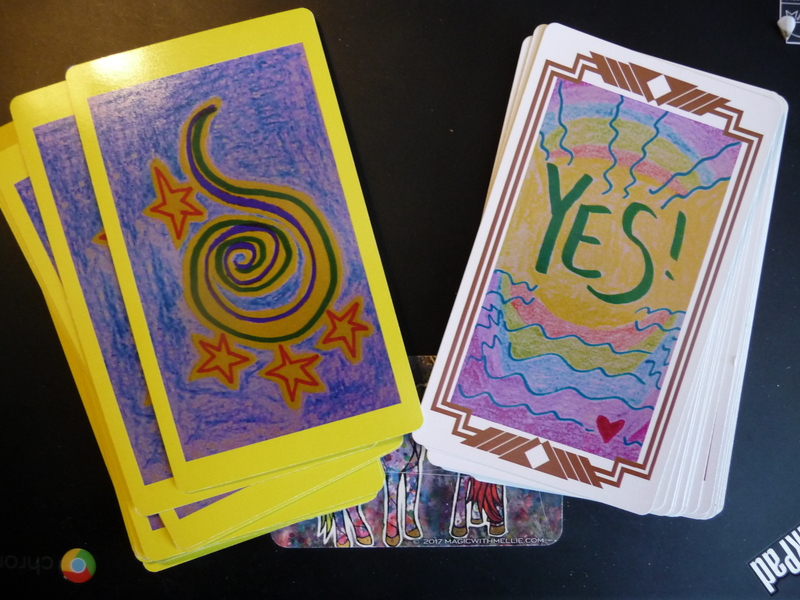 And without hesitation out jumped the YES card! Haha. I don’t believe I have ever actually pulled this card in a reading for me before! Anyway, that’s my story and I thought you’d enjoy it too.